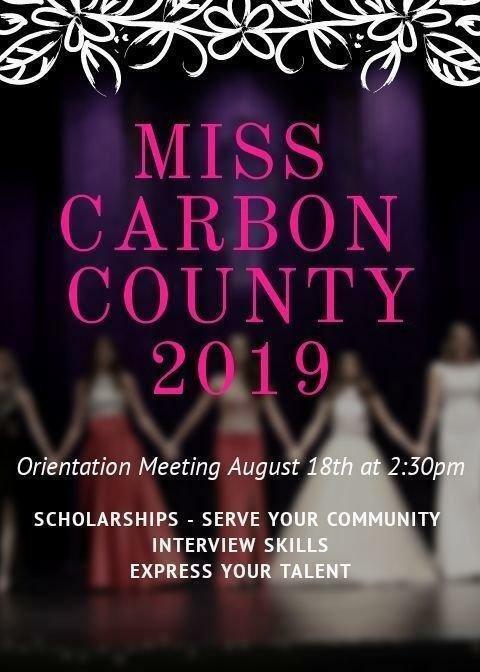 Are you interested in college scholarships and becoming a member of the 2019 Miss Carbon County Royalty? Attend the information/orientation meeting on Aug. 18 at 2:30 p.m. at Castleview Hospital. 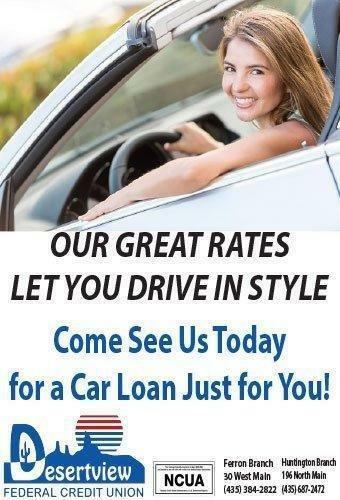 Those that are ready to sign up can apply online by clicking here. Remember to read through all of the requirements before submitting your application. The 2019 Miss Carbon County pageant will be held on Oct. 13.